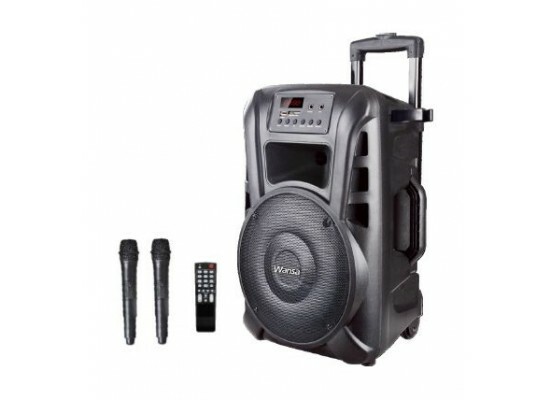 The Wansa outdoor trolley speaker as the name suggests has a built-in trolley. Now it's become easier to carry speakers outdoor by just rolling over the trolley instead of carrying it on your shoulders. 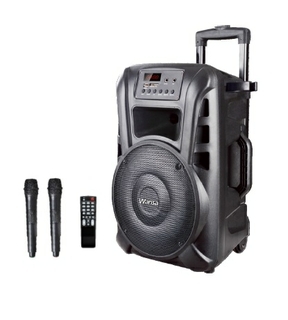 With a power output of 100W, play your tunes in open areas or closed rooms to big crowds and enjoy the feeling of a Dj. 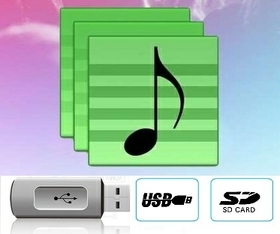 Enjoy various audio content from your trolley speaker just by plugging your flash drive or SD Card. With easy access and no hassle at all, you can watch your tunes come to life. Supporting MP3 playback, expect quality sound and crisp audio with every track. The trolley speaker also comes equipped with a very handy AUX input for easy plug and play with your personal 3.5mm jack enabled devices. 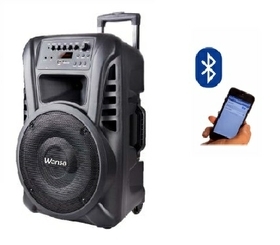 The Wansa trolley speaker has a decent range for Bluetooth connectivity to enjoy your music anywhere you go without any cable restrictions. It pairs with your smartphone, tablet or other Bluetooth devices, making it simple. Let your audience join in the fun by allowing them to showcase their choice of tracks and expand your music selection instantly. 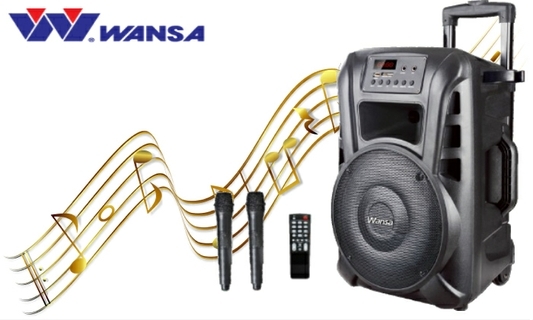 On-the-go music playback has never been easier, no thanks to the Wansa 12" Bluetooth Trolley Speaker.